Thanks to a Public Interest Litigation filed by a wannabe lawyer, seeking proper implementation of Police Act and constitution of Police accountability committee, the Government of Rajasthan has now started looking at the matter seriously. Dharma Raj Chandel, a Law student had filed a Public Interest Litigation in the High Court seeking constitution of independent and separate agency, namely State Police Accountability Committee and District Police Accountability Committees, properly constituted in Rajasthan. Seven months after filing of PIL, the High Court taking serious note of the matter, came down heavily on the Government for not filing proper reply and for repeatedly adjourning the matter. 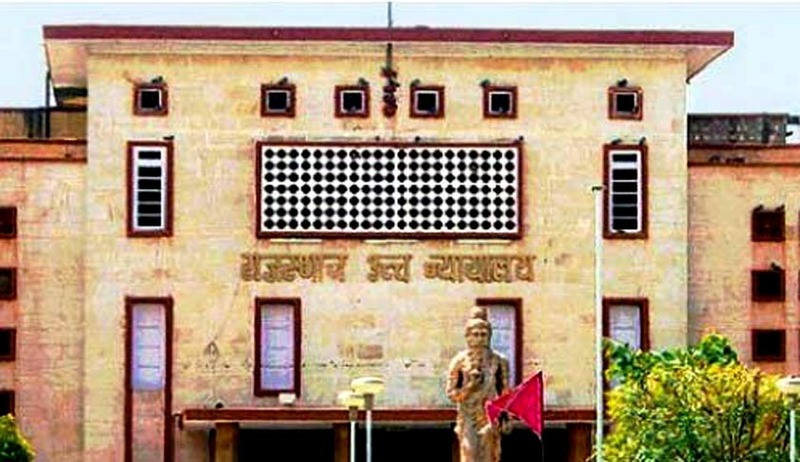 The Law student, who appeared in person,contended that that although Act & Rules pursuant thereto have been framed by the Govt but there is no implementing agency who could execute the mandate of the Rajasthan Police Act 2007. Office be allocated to the State Committee. It is necessary to note here that members for the State Committee have been appointed in 2013 but in absence of an office, so of an address for correspondence, it can’t disseminate any address among public for the purpose of receiving their grievances against Police men, victimized people don’t have any address of the State Committee where they can send their complaints. A notice of sufficient size be permanently painted at conspicuous place in all police stations and other offices of Police stating that any person aggrieved with misconduct of Police personnel can lodge his complaint against erring Police personnel with the State Committee in case the Police officer is of the rank of Deputy Superintendent of Police of above and with respective District Committee if errant Police personnel is below the rank of Deputy Superintendent of Police. The notice should contain complete contact information of the State and District Committee and also address of the Committee’s website. A website for the Committees be created conveying complete contact information, procedure for making complaint, status of complaints and order or recommendation made on the complaints. District Committees be set up so as to cater every district of the State. It is now reliably learnt that Additional Chief Secretary in Department of Home has acceded to the prayers made in the petition and written to Director General of Police directing him to implement the prayers made in the PIL. The matter now stands posted to August for further hearing.